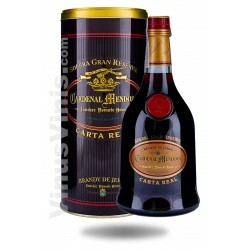 The oak barrels used to bring this unique Brandy to perfection previously contained Oloroso sherries of great age. 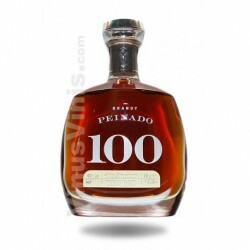 This character softens the effect of the oak and ensures the best ageing conditions for the carefully selected post-distilled wine-spirits which then start their long ageing process. 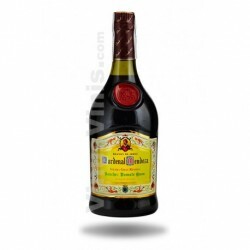 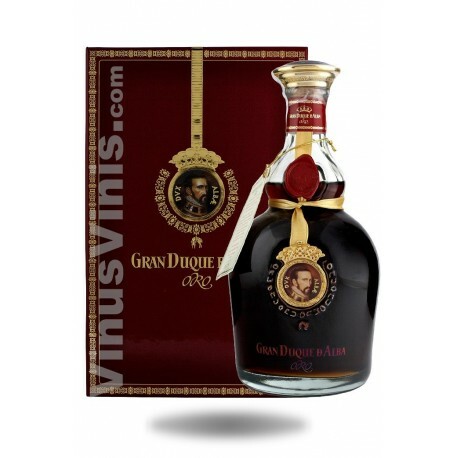 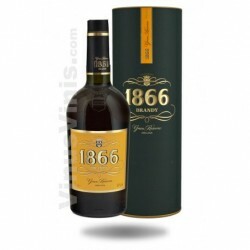 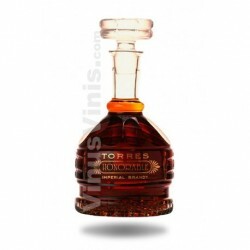 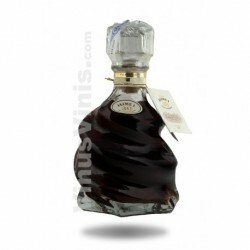 Gran Duque de Alba Oro Solera Gran Reserva is available in very limited quantities and presented in a handmade glass decanter, a filting container for a noble precious liquid.